All Landisville homes currently listed for sale in Landisville as of 04/22/2019 are shown below. You can change the search criteria at any time by pressing the 'Change Search' button below. If you have any questions or you would like more information about any Landisville homes for sale or other Landisville real estate, please contact us and one of our knowledgeable Landisville REALTORS® would be pleased to assist you. 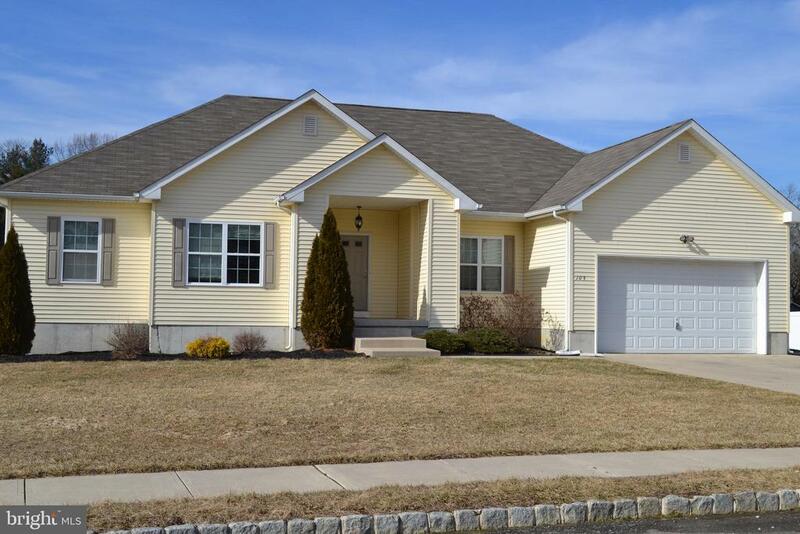 "Beautiful like new rancher tastefully decorated in a great neighborhood in Landisville, Buena Borough, NJ. This great home features an open floor plan with hardwood floors in the kitchen and foyer areas. The large eat in kitchen comes with all appliances and provides easy access to the 9 x 10 laundry room and the 10 x 10 covered porch. The huge living room is great for entertaining and has sliding glass doors out to the back yard. The bright and sunny dining room also includes gleaming hardwood floors. All 3 bedrooms are good size, and the master suite includes a master bath with double sink, soaking tub and shower. The other 2 bedrooms are served by the hall bath. Both bathrooms have ceramic tile floors. The full unfinished basement is ready for what ever you need it to be. This home also has a 2-car attached garage and concrete driveway. Qualifies for no down payment 100% financing through USDA . This home shows great, is priced right and with financing options like that it won~t last long!" "This beautiful home offers open floor plan living and spacious rooms to relax in. Sit by by the fireplace and enjoy your time or relax in your massive master bedroom suite. This home has been meticulously maintained and cared for and is just waiting for you to make it yours." "Welcome HOME!! This large (1,758sf) brick home is located in desirable Buena Boro! This 3 bedroom, 2 Full Bath home with an extra room on the first floor, located off of the kitchen has plenty of room for your growing family! Totally rehabbed with new NATURAL GAS HVAC. Relax on the maintenance free front wrap around porch with composite decking and new vinyl railing. Vinyl floors throughout the home allow for no more vacuuming of carpet! Kitchen equipped with new Stainless Steel appliances and granite tops adorning the new cabinets! Island offers additional seating which is adjacent to the kitchen! Nice sized dining area which features the OPEN LAYOUT most desire these days! LED recessed lighting and ceiling fans are in all bedrooms and the living room. New electric, plumbing, natural gas heater and water heater are only some of the upgrades. Bilco doors in the basement allow for easy in and out of large items. Great sized yard on a corner lot. Plenty of off street parking. Priced to sell QUICKLY so make your appointment today!" 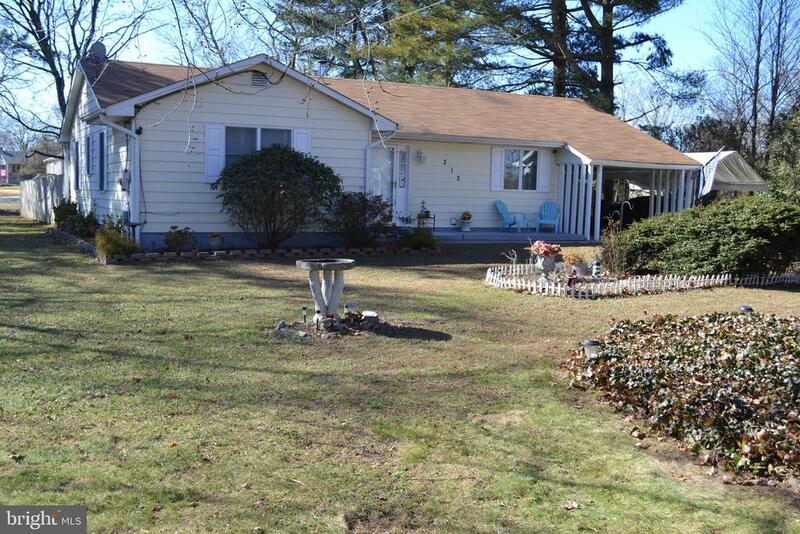 "3 bedroom 2 full bath ranch home located on a large corner lot in Landisville (Buena Borough) NJ. 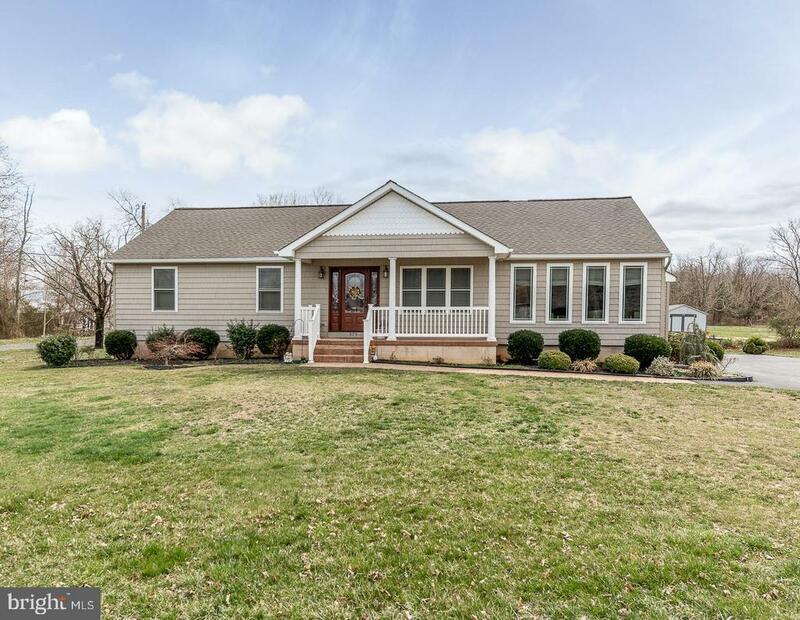 This great home includes all the kitchen appliances plus the washer and dryer and features single level living, 11 x 11 sun room, wood burning stove, floored attic for lots of storage, and large rooms. Outside you~ll find a fenced in back yard, above ground pool, large deck, two sheds, carport & concrete driveway. Qualifies for no down payment 100% financing through USDA! Priced right and ready to go! Make your appointment to see this great home today!" 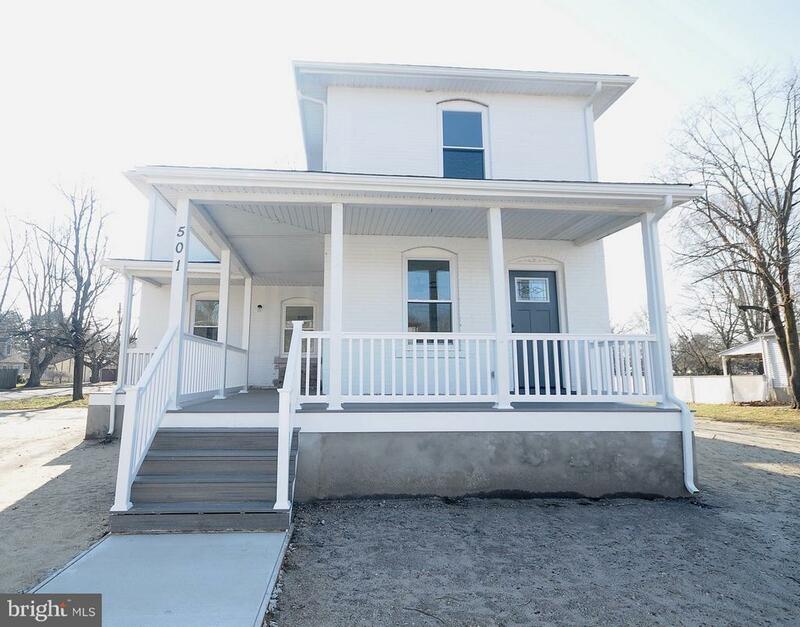 "Move In Condition, Brand New Kitchen, Enclosed Front & Side Porch. Detached 2-Car Garage."